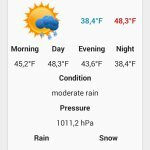 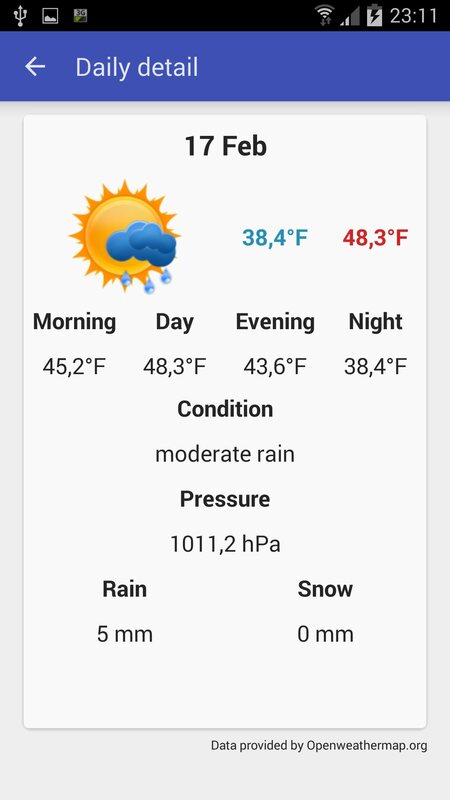 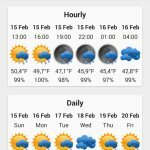 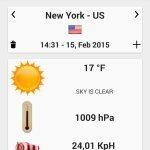 Weather Station is a lightweight weather app that provides information about current weather, daily forecast and hourly forecast. 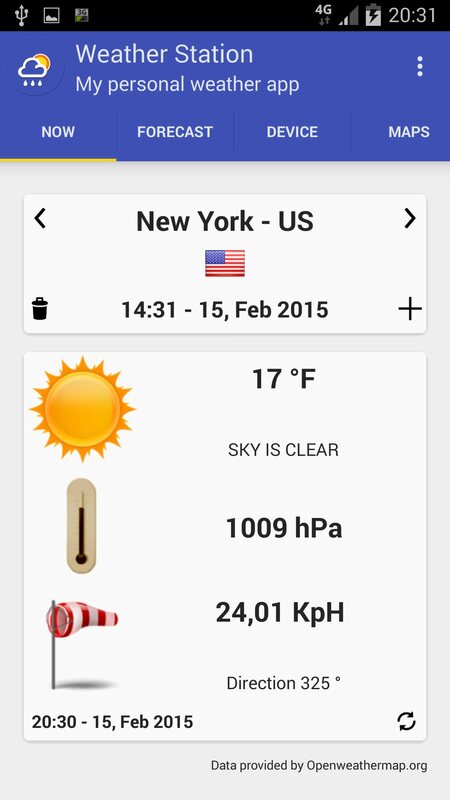 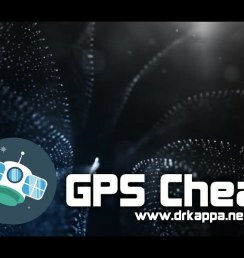 The app includes an handy map for visualizing clouds, rain, snow, temperature, pressure and wind speed. 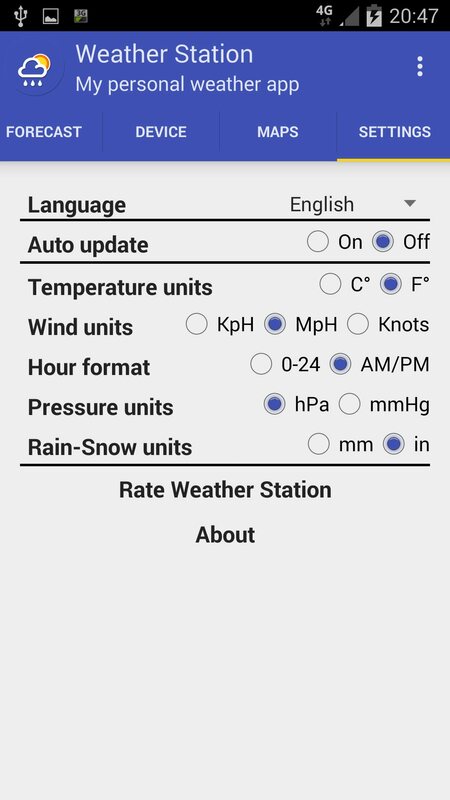 Various settings are available as turning on automatic updates, different unit systems (celsius or farenheit, mm or inches and more) or forcing a specific language. 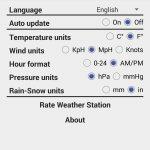 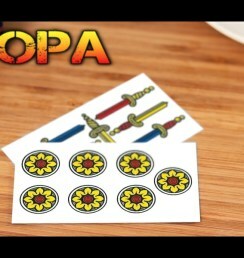 Choose the combination you like to make Weather Station even more personal! 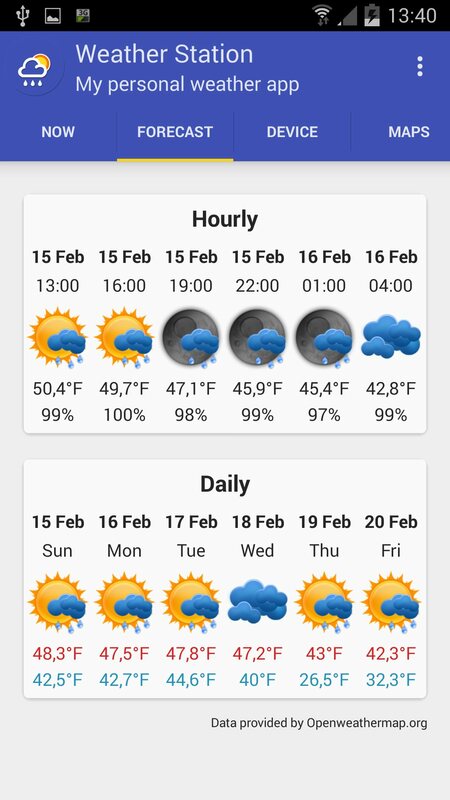 The app also features a nice weather widget and you can use your device sensors to read ambient temperature and humidity in realtime (available on supported devices).